Brothers Nigel and Wayne Smith understand the importance of wise investments, and when to take a calculated punt – an approach that has helped them grow Smiths Hire into one of the largest independent equipment hire companies in New Zealand. 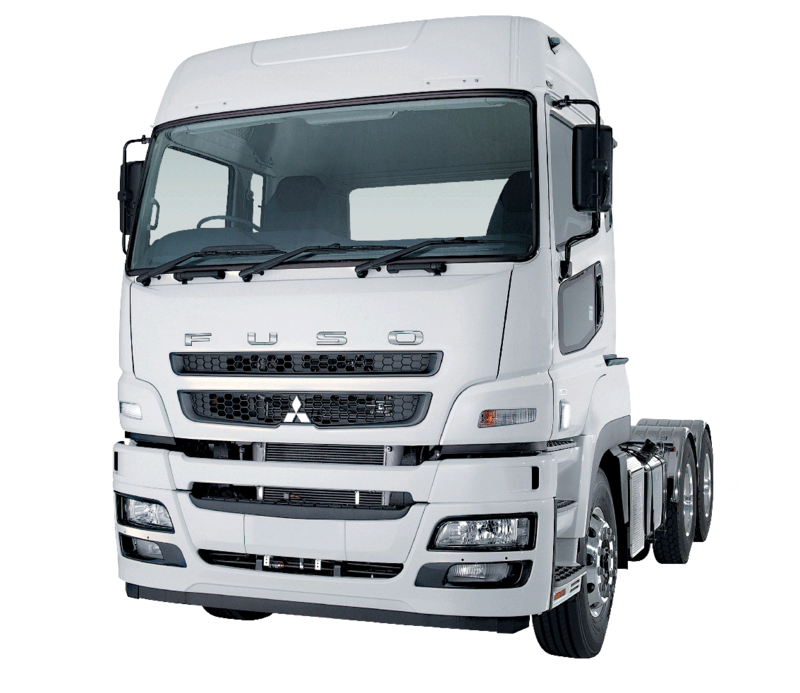 Canter has been crowned Light Truck of the Year for 2017 by Light Commercial Vehicle magazine, beating its rivals following a comprehensive test drive and assessment process. 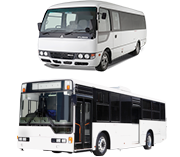 In the highly competitive market of home and office furniture removal, reputation and reliability are key – which is why Canterbury Relocations turned to Fuso to start upgrading its fleet. 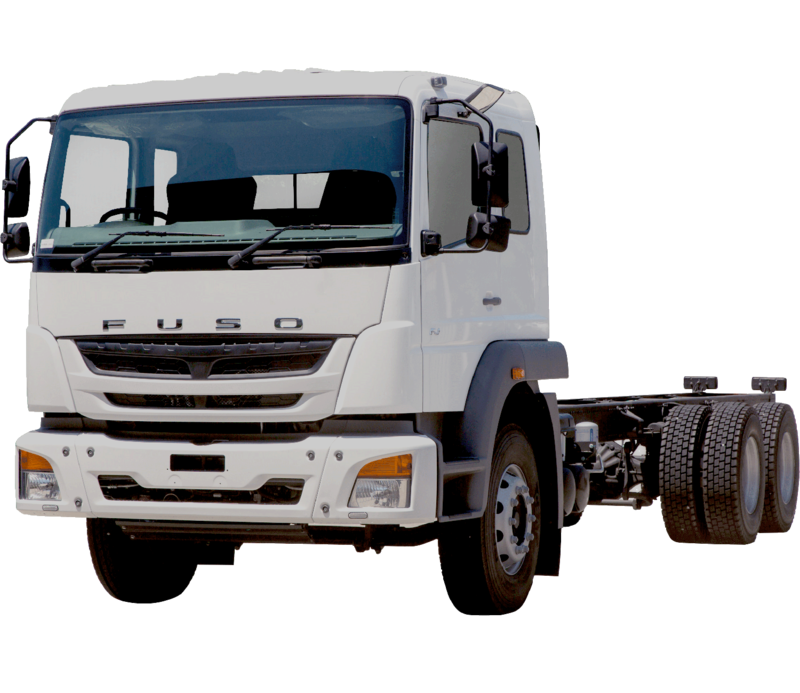 Fuso made a strong comeback to Fieldays this year, as the iconic truck brand – led by Fuso New Zealand – re-establishes its position as a leader in the market. 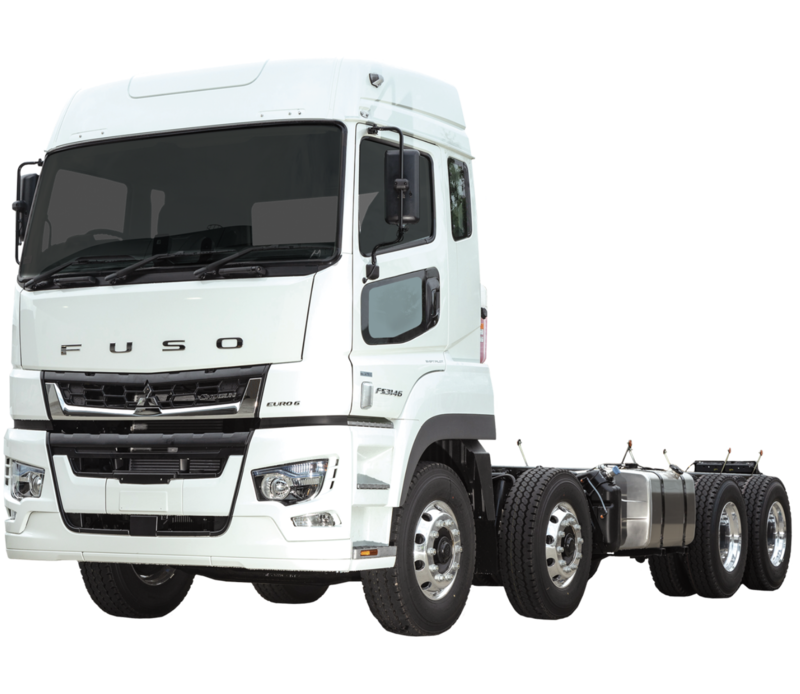 At the end of April 2017, Fuso is chasing Isuzu hard with 299 truck and bus registrations year to date. Read the full article in Diesel Talk. 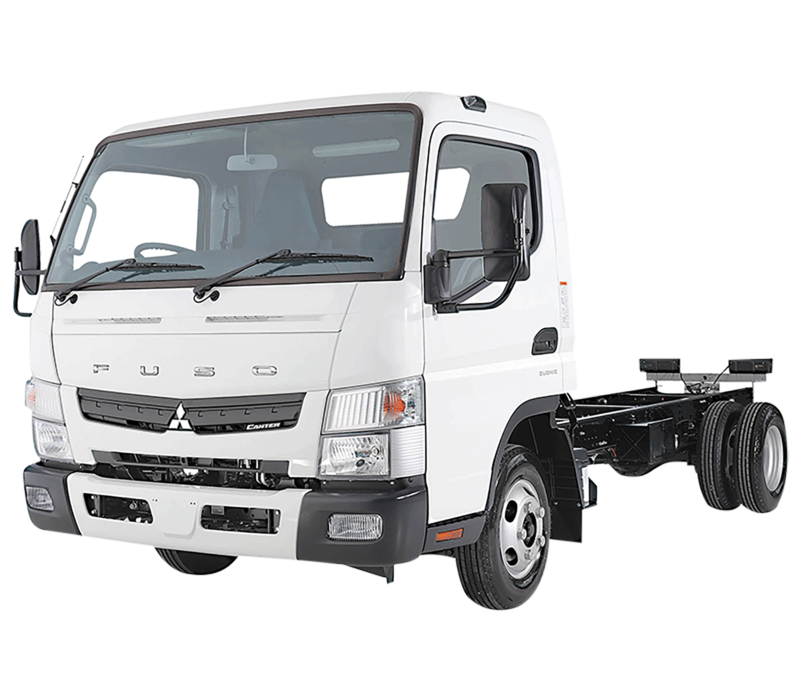 Under a new distributor, the FUSO brand is off to a strong start for 2017 with 63 new truck registrations for February. Read the full article in Diesel Talk. 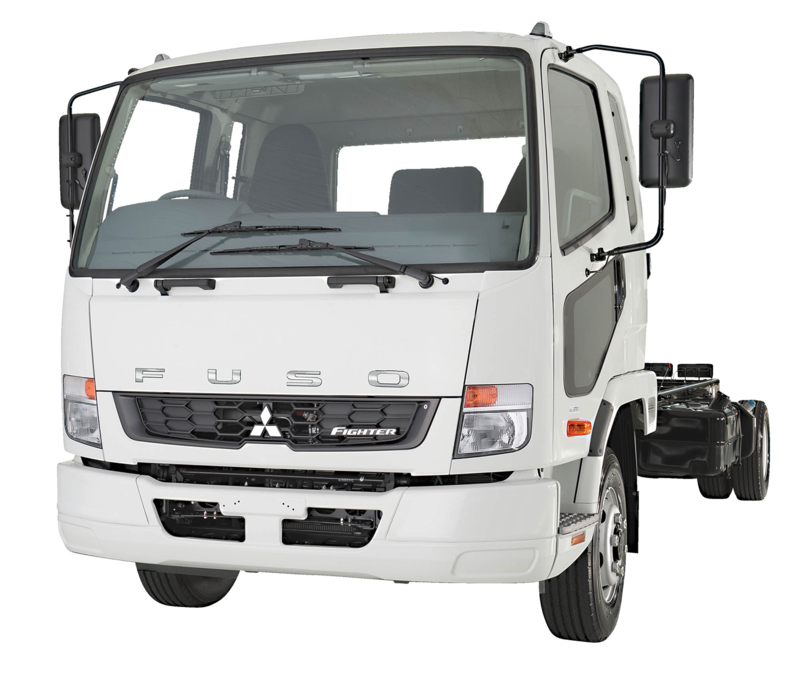 Sicon Ltd needed greater payload than a ute could deliver, with the ability to put drivers in on a car licence – FUSO Canter 616 Tippers, now with a GVM of 5,995kg, provided the answer.